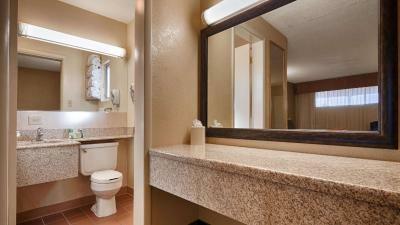 Lock in a great price for Best Western Turquoise Inn & Suites – rated 8.7 by recent guests! It was convenient to get to. Staff was helpful in locating attractions. Not the newest facility but seems to be well maintained. The free breakfast was great with a huge selection. Great loacation, was able to walk to a lot of main street places. Place was clean and the fireplace in our room was very cozy. Clean, staff very nice & helpful, great price, a very good breakfast. I will stay here again when in the area. The staff was very friendly and the room was quite nice. The breakfast was good with lots of choices. We will definitely stay here again if we are staying in Cortez, Co.
We arrive here very late at night, Tom the man that checked us in was still very pleasant. He explained all of the accommodations that the they offered. Beautiful view behind the hotel of the mountains. Good for a one night stay, do not recommend for a long term stay. 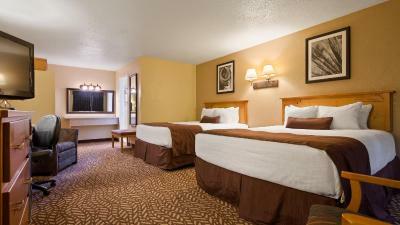 Great, friendly staff...very comfortable beds and nice remodeled rooms. There also was a lovely courtyard that our room faced! We loved staying here. Friendly and helpful staff. Enjoyed our larger suite/the pool/ breakfast/location. 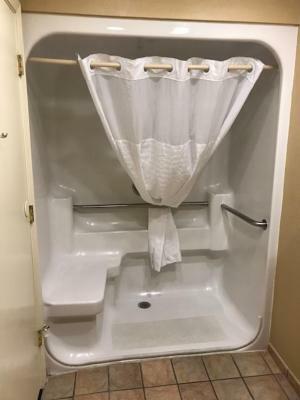 Best Western Turquoise Inn & Suites This rating is a reflection of how the property compares to the industry standard when it comes to price, facilities and services available. It's based on a self-evaluation by the property. Use this rating to help choose your stay! 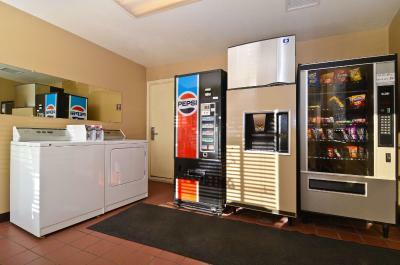 Featuring free WiFi, Best Western Turquoise Inn & Suites is set in Cortez, 9.9 mi from Mesa Verde National Park. Durango-La Plata County Airport is 47 mi from the property. When would you like to stay at Best Western Turquoise Inn & Suites? House Rules Best Western Turquoise Inn & Suites takes special requests – add in the next step! Best Western Turquoise Inn &amp; Suites accepts these cards and reserves the right to temporarily hold an amount prior to arrival. Best Western Turquoise Inn & Suites accepts these cards and reserves the right to temporarily hold an amount prior to arrival. Neighbor kept the TV on all night. Heard someone above us dropping shoes or boots on the floor in the middle of the night. Nice sized family suite to accommodate 5 adults. Can't really think of anything negative to say about our stay. They had small trash cans, but that was it. Good size room, clean and the breakfast was above average. Very friendly and helpful staff. Actually we were very happy with every thing. The staff was very friendly and the breakfast good. We had a good time and will likely come back again. Breakfast, was good but if your not the first one down there once the food is gone it's gone. They do not make a 2nd batch of hashbrowns, or sausage, eggs etc .. so get down there quickly. Rooms are fantastic . Staff great. The pool wasn’t working, this was very disappointing. We were given 20 dollars off our stay for this, which was fair and the receptionist was good. Great location, great size room, great amenities - overall great stay!